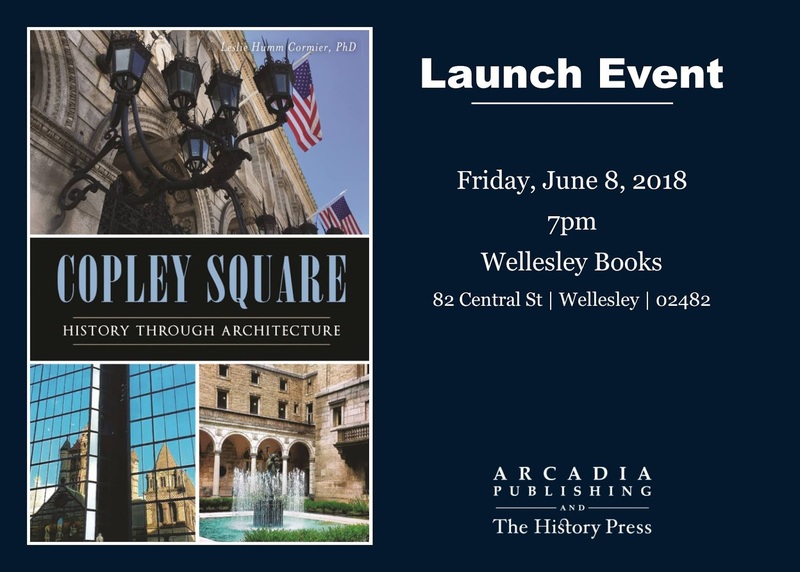 “Copley Square: History through Architecture” Launch Event Tonight! Congratulations to BAC faculty member Leslie Cormier on her latest book “Copley Square: History through Architecture”. Wellesley Books is hosting a special launch event this Friday at 7 pm to celebrate the release of the book!